Apparently the Royal Bank of Scotland needs to go back to firing school, and we&apos;re not talking advanced level graduate classes here, we&apos;re talking the basics. Firing: 101. 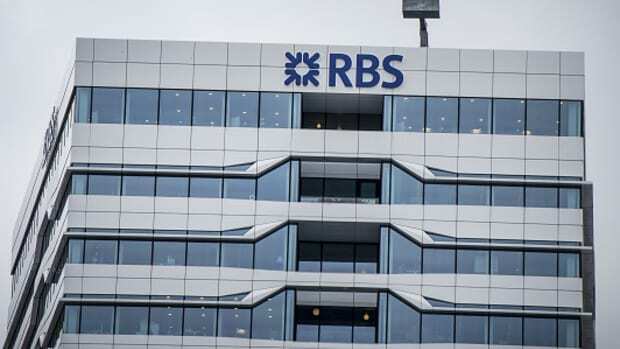 The Royal Bank of Scotland’s United States securities division botched the firing of a former executive so badly that a Financial Industry Regulatory Authority arbitration panel ordered the bank to pay him $2.05 million in compensatory damages. The panel, in the decision last month, also ordered the bank to retract his termination and expunge his regulatory record of defamatory comments. Lawyers who follow securities industry arbitrations say they were surprised by how severely critical the decision was of the bank.